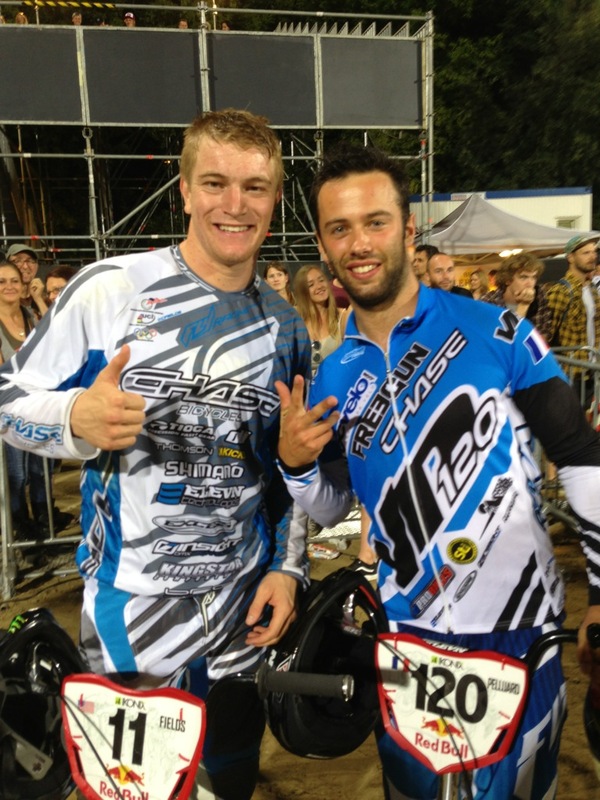 Connor Fields dominates the RedBull Revolution race event in Berlin, Germany, with Vincent Pelluard finishing up 3rd! 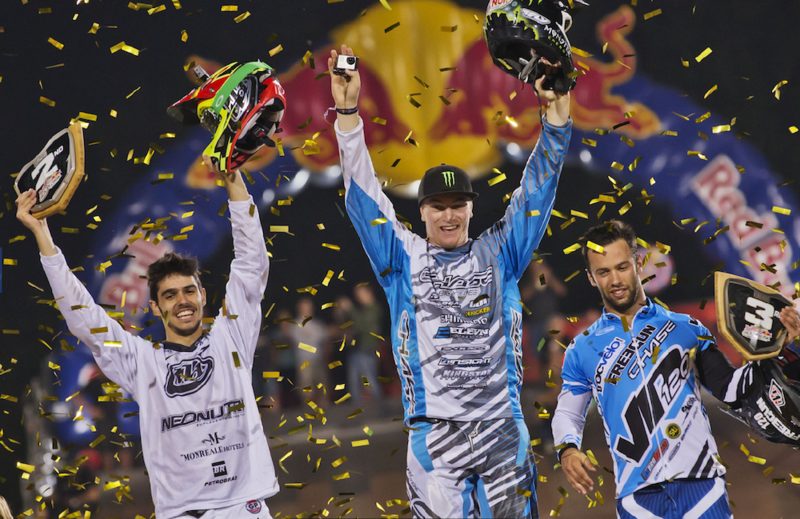 In front of a world wide audience and a sold out crowd, Connor Fields took the win at the biggest and baddest BMX race of all time, the 2013 Redbull Revolution. 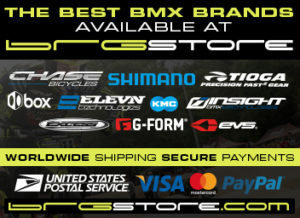 The track itself was something the riders have never ridden before, but as true pro riders do, all of the riders at the event rose to a new level and gave the fans some great racing action! Connor was looking strong all night, and seemed to have a knack for the technical course. When it came time for the main event, his start was on point and he took the lead, never to relinquish it. 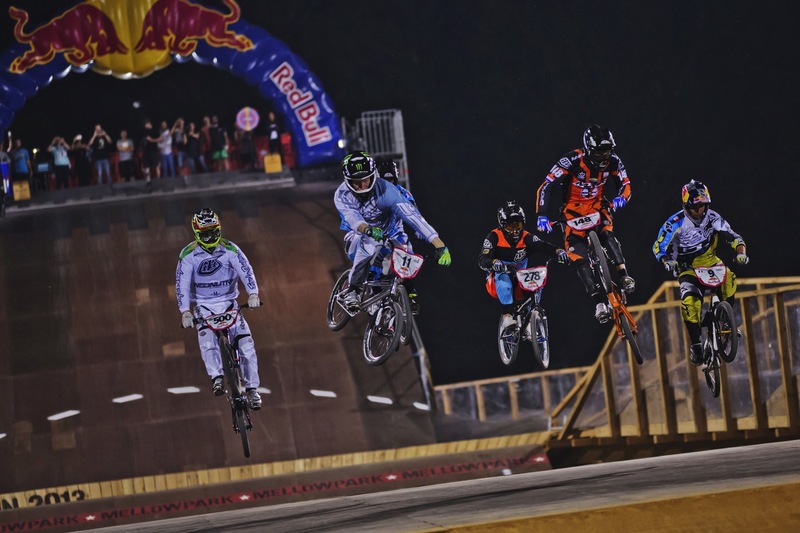 French National Champion and Chase BMX rider Vincent Pelluard finished on the podium as well, with a 3rd place, and Chase supported rider Carlos Ramirez placed 4th.